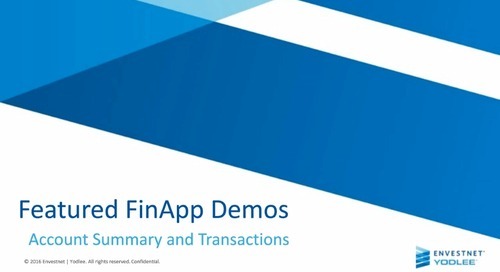 Building a successful financial services application or service isn’t enough to get consumers to use it. The experience of using it, if it is not seamless, can cause consumers to abandon your app or service for good. 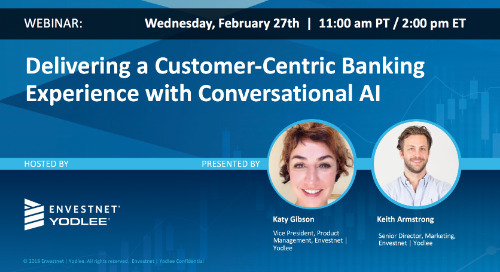 Watch this webinar to learn how Envestnet | Yodlee Conversational AI can help you create more financially healthy customers and increase customer engagement, loyalty and profitability! 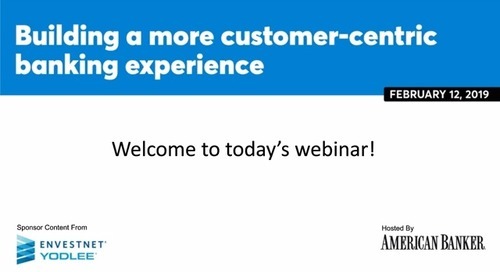 Watch this on-demand webinar to learn how to be more competitive and profitable in the age of customer-centric banking! 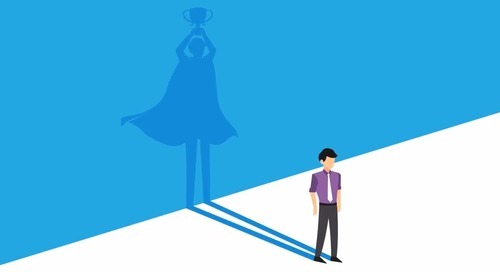 With Envestnet | Yodlee Financial Wellness Solutions, you can empower your customers to take control of their finances, achieve their goals, and improve their financial health. 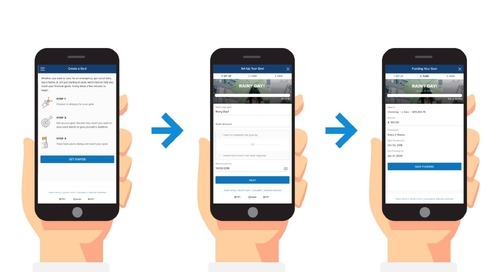 Leveraging the power of our platform and AI, the Envestnet | Yodlee FinApps enable financial service providers to deliver personalized, virtual financial assistance to consumers. 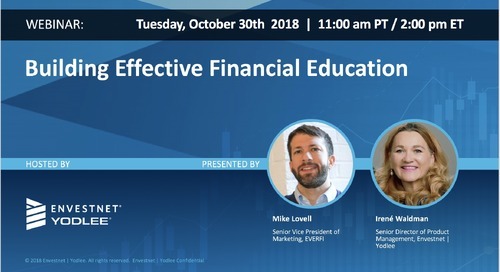 Watch this webinar, to learn how unique and educational resources, digital tools, and interactive coaching can help consumers improve their financial wellness. 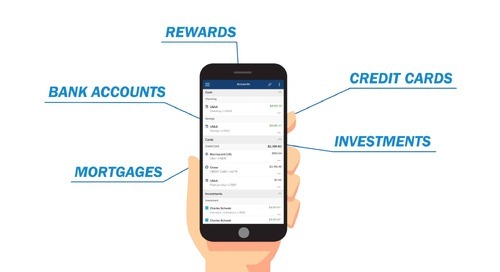 Envestnet | Yodlee FastLink gives consumers the ability to aggregate all of their financial accounts - banking, bills, loans, investments, and more - from financial institutions around the world. 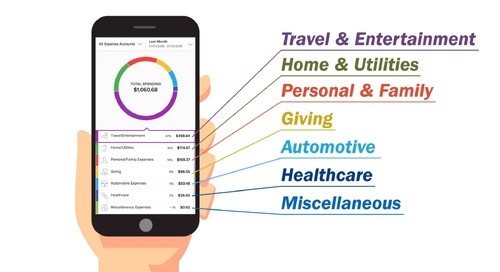 As an AI-powered virtual financial wellness assistant, Envestnet | Yodlee AI FinCheck dynamically measures consumers' financial health and automate insights to improve financial wellness. 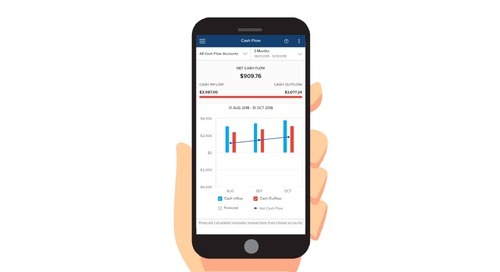 By applying machine learning AI techniques and data analytics to historical transactions, the Envestnet | Yodlee OK to Spend FinApp provides an easy way to forecast monthly expenses and balances. 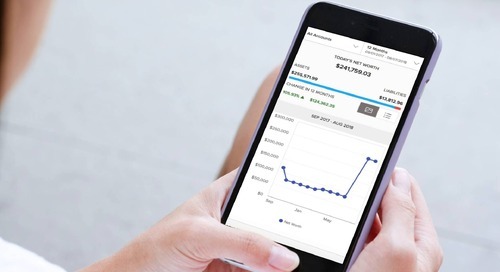 The Envestnet | Yodlee Net Worth FinApp reports comprehensive net worth, enabling consumers to see the progress they’ve made on their path to financial wellness. 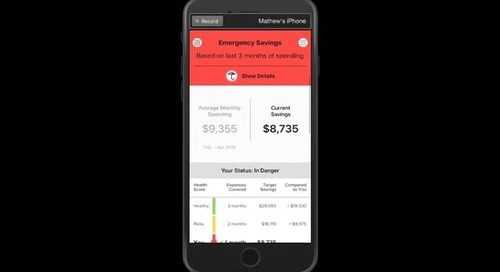 The Envestnet | Yodlee Save For a Goal FinApp tracks consumers’ savings and allows financial service providers to build functionality to automate savings contributions. 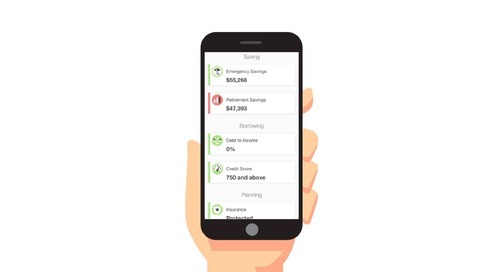 By showing consumers where they stand across all their accounts, the Envestnet | Yodlee Cash Flow Analysis FinApp helps consumers make sound financial decisions and improve their financial wellness. 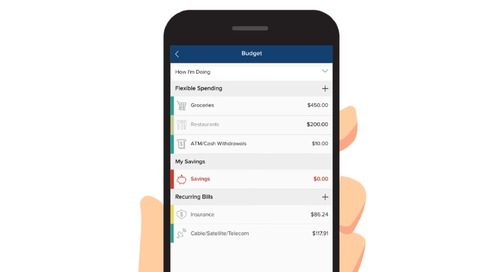 Empower consumers to set a budget and stay on top of expenses and savings with the Envestnet | Yodlee Budgets FinApp. 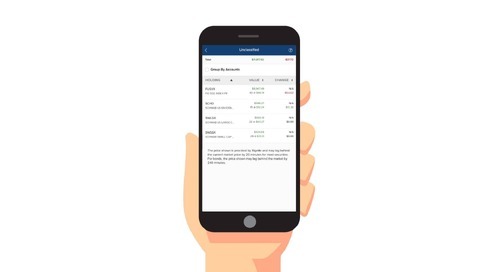 With the Envestnet | Yodlee Investment Holdings FinApp, consumers can get a consolidated view of their holdings and an in-depth look at individual asset classes, including stocks, bonds, and more. 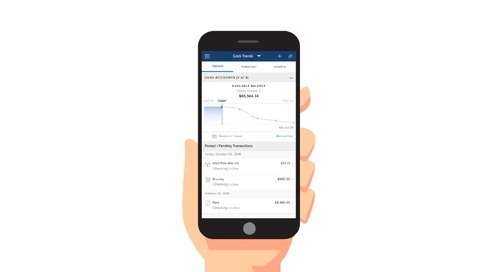 With the Envestnet | Yodlee Expense and Income Analysis FinApp, spending and income are displayed graphically to highlight categories and trends that help consumers manage their spending. 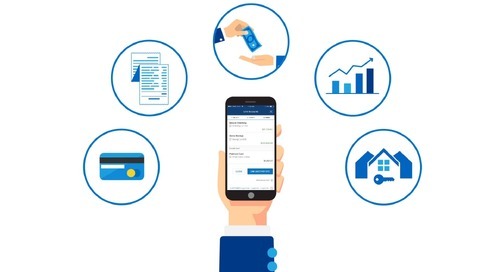 The Envestnet | Yodlee Transactions FinApp provides consumers with a consolidated view of their projected, current, and historic transactions from multiple accounts, organized by merchant or category. 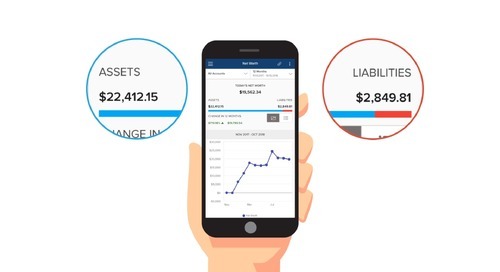 The Envestnet | Yodlee Account Summary FinApp provides consumers with a complete view of their finances. 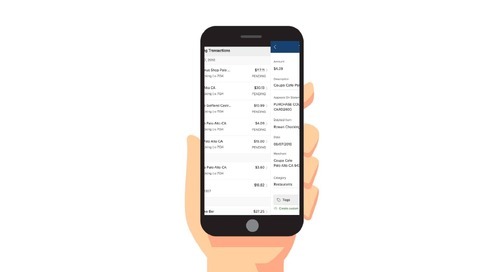 Conveniently display balances from all of their bank accounts, credit cards, and more. 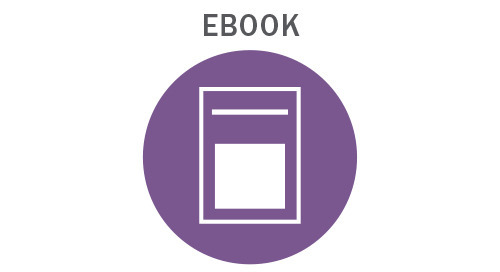 On-Demand Webinar: How Much is Financial Wellness Worth to Customers? 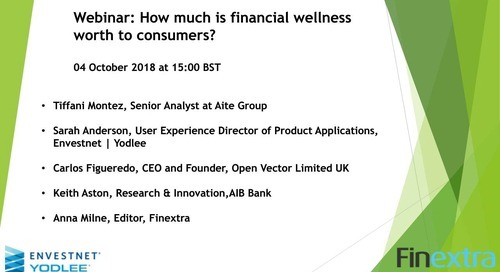 Targeted toward fintech innovators and financial institutions, this webinar discusses what consumers are asking for in their financial wellness tools, including AI and virtual couches.